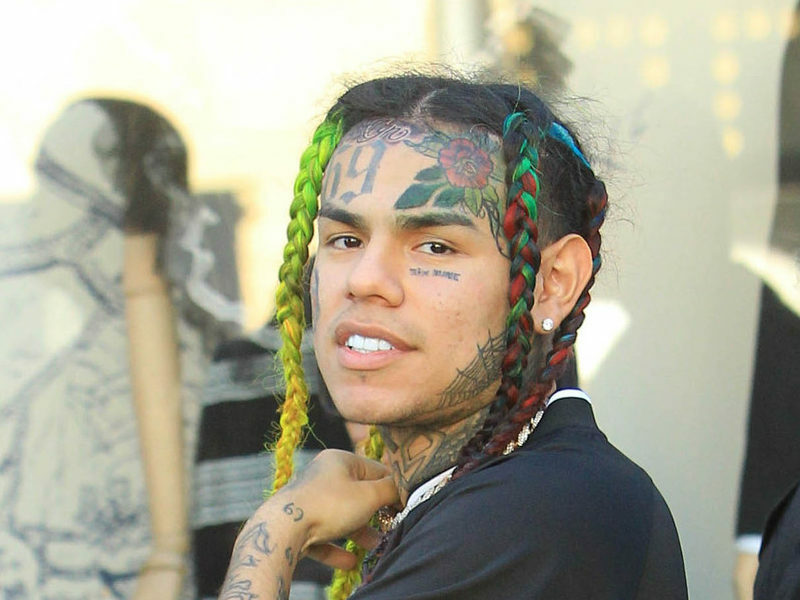 HipHopDX – This week in Hip Hop, Tekashi 6ix9ine pleaded guilty and allegedly snitched on others in the RICO case against the Nine Trey Gangsta Bloods gang. Also, a rep denied Kanye West is holding Yandhi hostage amid a lawsuit and Blueface learned he was signed to more than just Cash Money West while on The Breakfast Club. Story still developing. 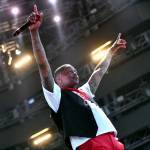 Follow @HipHopDX for Hip Hop & More! On January 23, Tekashi 6ix9ine reportedly pleaded guilty to nine counts of racketeering, conspiracy, firearms offenses and narcotics trafficking while allegedly part of the Nine Trey Gangsta Bloods gang. 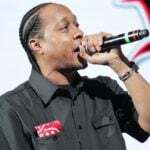 According to TMZ, the controversial rapper struck a deal with the feds but is still facing 47 years in prison. The federal docs obtained by the outlet revealed Hernandez was involved in dealing heroin, fentanyl, ecstasy, amphetamines and marijuana. 6ix9ine admits he joined the Nine Trey gang in 2017. Transcripts from his hearing last week reveal the 22-year-old artist being very open about the Chief Keef shooting and how committed he was to the gang. Twitter has re-named him “Snitch9ine” since the release of the transcript. Read more about Tekashi 6ix9ine snitching here. 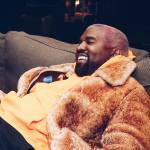 Kanye West filed a lawsuit against Roc-A-Fella Records and EMI Publishing on January 25 and a few days later, The Blast reported his forthcoming album Yandhi is being held up because of a suit against Def Jam. However, a rep for Ye says this isn’t true. While Kanye tries to fix his label woes, another lawsuit has been settled. A fan who wasn’t too happy with the “deceptive marketing” behind The Life of Pablo rollout recently settled his suit against ‘Ye for an undisclosed amount. Read more about Kanye West’s lawsuit here. Ppl r shocked that #blueface didn’t know too much about his current deal. During an appearance on the The Breakfast Club, Blueface seemed to not realize he’s signed to multiple labels. When DJ Envy asked the Billboard Hot 100-charting artist about his deal with Cash Money West, he casually admitted to knowing nothing about the details beyond being signed to his manager Wack 100’s label. On Friday evening (February 1), just a few days after the interview, the “Thotiana” creator was arrested for felony gun possession and released after posting $35,000 bail. Watch The Breakfast Club interview with Blueface here. Baton Rouge-bred rapper Fredo Bang spoke with HipHopDX about his journey from making music with his best friend Krazy Trey to having Kevin Gates being featured on his viral hit “Oouuhh.” After the passing of Krazy Trey, Fredo found himself in jail and that’s where he was able to concentrate on making more music. Read the full interview with Fredo Bang here. In an exclusive interview with HipHopDX’s Kyle Eustice, Slimkid3 explains what happened when The Pharcyde split and why any type of reconciliation has been futile. Read the full interview with Slimkid3 here. DX’s Justin Ivey highlights five underappreciated projects from 2018. Among them include Megan Thee Stallion’s Tina Snow and Griselda Records artist Benny The Butcher’s Tana Talk 3. Get into the full Underground Report here.